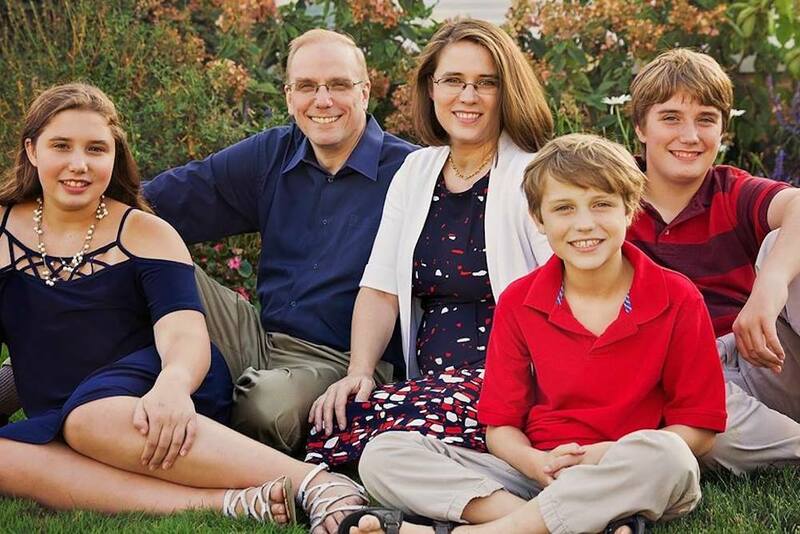 Republican state House candidate Amanda Biela is serious about bringing change to Springfield. In a new video posted on her Facebook page, Biela assure voters that she’s more than up to the challenge. “Over the next weeks, months, I’m going to be making some crazy, informative, fun and most importantly, solution-based videos about who I am, why I’m running and what we can do to solve that big mess that we call Springfield,” Biela said in the video as a pair of supporters smash watermelons to bits with sledgehammers. “Be forewarned, it might get a little messy,” she added. Biela, who is running against Democratic incumbent John C. D’Amico (D-Chicago) in the 15th House District, said her motivation is simple. Biela said part of the problem stems from career politicians like longtime House Speaker Mike Madigan (D-Chicago). Finally, Biela said she plans to make tax reform a major goal of hers once she arrives in Springfield. “Illinois has some of highest property taxes in the nation,” she added in the video. “We have people losing their homes not because they can’t pay the mortgage, but because they can’t pay their taxes. Watch State Rep. Candidate Biela discuss a $8,000 middle class tax cut!